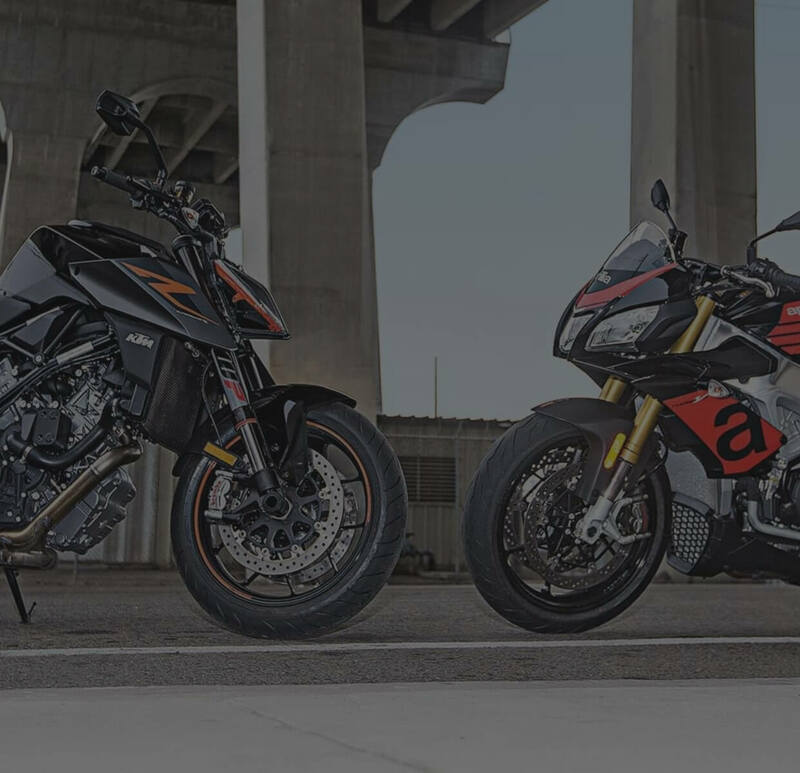 2019 Harley-Davidson® Touring®: Click here to view the models. More PRE-OWNED MOTORCYCLES FOR SALE! If it's made for a Harley, we try to stock it! Custom Chrome, Drag Specialities, Tucker Rocky, Bikers Choice, Mustang Seats, and even our own Doc's Military Catalog are all a click away. Doc's prides itself of its HUGE selection of Motorcycle Parts in stock. For years Doc's has provided Harley Davidson Motorcycle riders with the Motorcycle Parts they need. If you're looking for Harley Parts we have it... if we don't we'll get it. AMERICAN MADE Chrome Custom Derby Covers are available for anyone who wants to make there motorcycle look that much more impressive. Doc's can also fabricate and create a Cover with any design that you want, be it your Unit, Motorcycle Club, Sports Team and more... WE WILL MAKE IT HAPPEN! 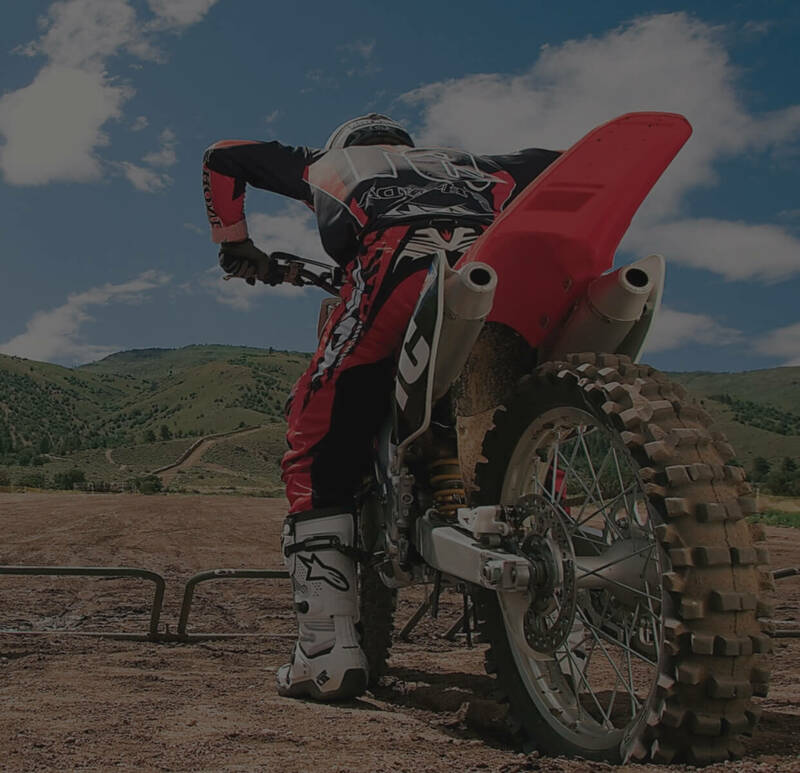 If your bike needs servicing, minor repairs, complete restoration our team of experienced technicians offers the services you need at prices you can afford. Doc's Service Department is fully equiped with the latest technology to ensure that there is no repair we cannot perform. We are specialist in accident repairs and have extensive experience working with insurance companies on the behalf of our customers. If you've been in an accident, need service, or any type of repairs, let us help you get your bike back on the road. We Fix it, and Fix it Right. Welcome to Doc's Motorcycle Parts Inc. online! When it comes to motorcycles... we do it all & have been SINCE 1969. 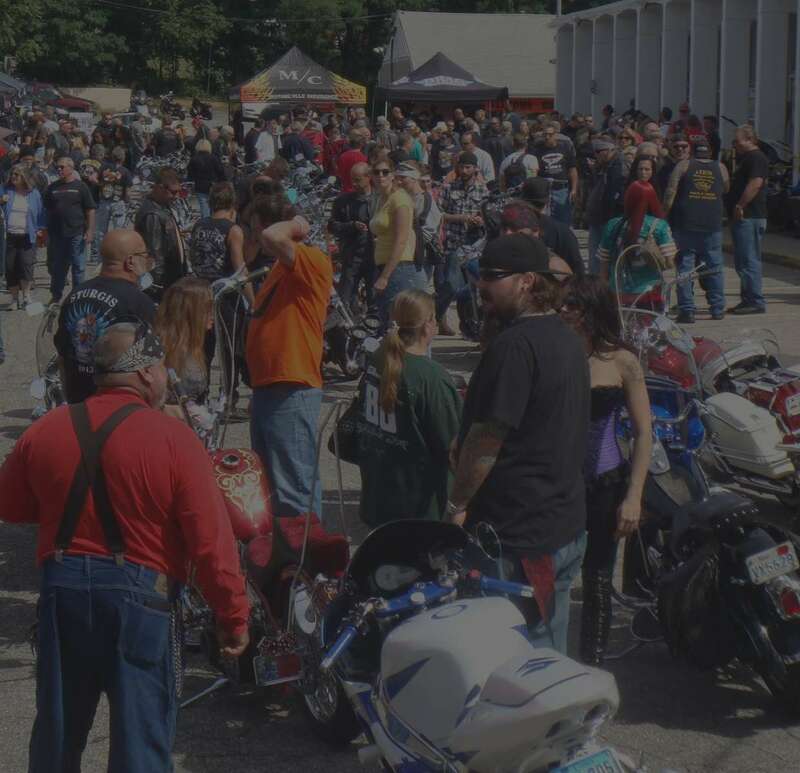 Doc’s Motorcycle Parts is one of the Largest Motorcycle Shops in New England. Parts Department: Doc's stocks over 100,000 Motorcycle Parts & Accessories to fit 1948 to present Harleys. If it’s made for a Harley, we try to stock it! 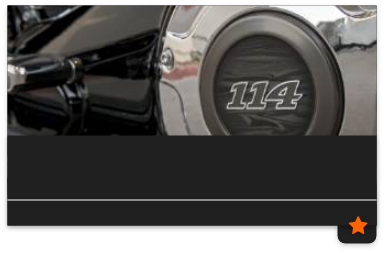 Custom Chrome, Drag Specialties, Tucker Rocky, Bikers Choice, Mustang Seats, and even our own Doc's Military Catalog are all a click away. Doc’s prides itself of its HUGE selection of Motorcycle Parts in stock. For years Doc’s has provided Harley Davidson Motorcycle riders with the Motorcycle Parts they need. If you’re looking for Harley Parts we have it… if we don’t we’ll get it. Are you looking for Motorcycle Parts for that old, vintage, antique ShovelHead or PanHead? Well Doc’s has it, stocking parts for your ShovelHead and Panhead. What about that Honda, or Suzuki? Doc’s has always considered Harley Davidsons it’s baby. But Doc’s Motorcycle Parts also carries a big selection of Motorcycle Parts for your Street Bike. Of course Doc’s always keeps S&S Carbs in stock and on hand for your bike, what about Motorcycle Tires? Doc’s has one of the biggest inventories of Dunlop Tires at 10-20% Off suggested retail prices. What about Seats, Doc’s carries Mustang Seats that fit most Harley Davidsons (R). 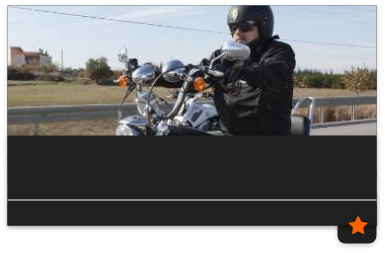 What’s a Motorcycle Ride without a pair of riding glasses? Doc’s carried WileyX motorcycle glasses and some great prices. NO MATTER WHAT YOU SEEK, IF ITS FOR A HARLEY DAVIDSON (R), WE WILL HAVE OR GET IT. 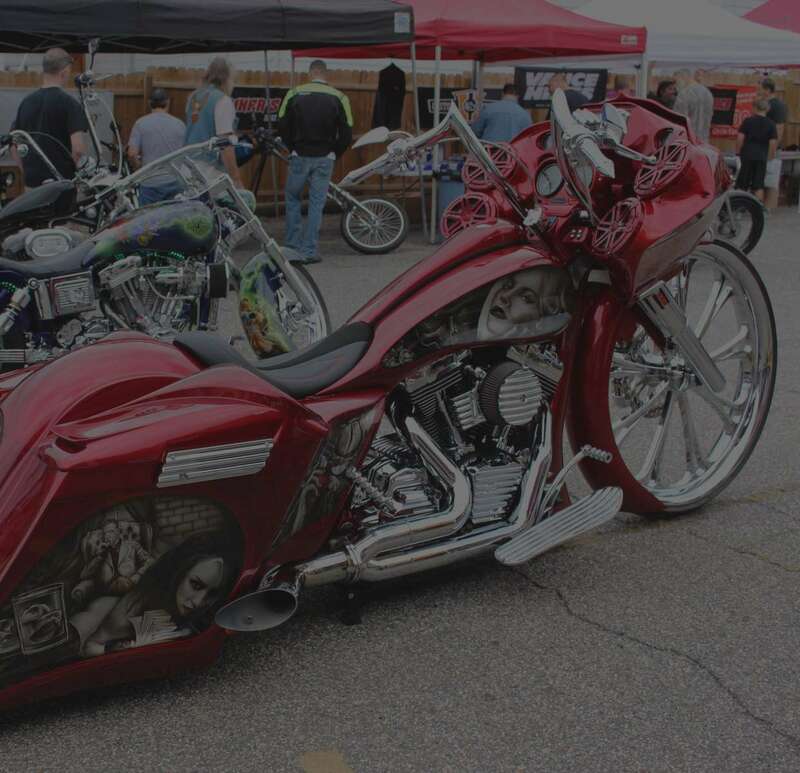 IF YOU HAVE AN OLD SHOVEL OR PANHEAD, WE LIKELY HAVE IT. Custom Products: AMERICAN MADE Chrome Custom Derby Covers are available for anyone who wants to make there motorcycle look that much more impressive. 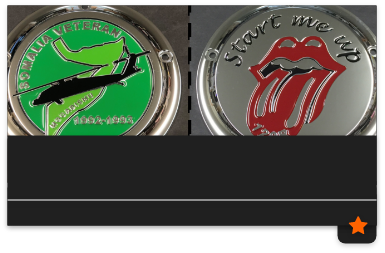 Doc's can also fabricate and create a Cover with any design that you want, be it your Unit, Motorcycle Club, Sports Team and more... WE WILL MAKE IT HAPPEN! 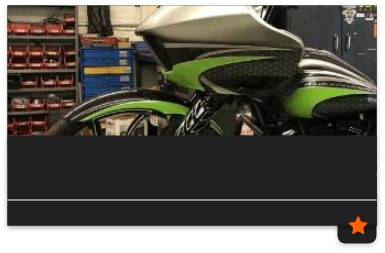 Service Department: If your bike needs servicing, minor repairs, complete restoration our team of experienced technicians offers the services you need at prices you can afford. Doc's Service Department is fully equiped with the latest technology to ensure that there is no repair we cannot perform. We are specialist in accident repairs and have extensive experience working with insurance companies on the behalf of our customers. If you've been in an accident, need service, or any type of repairs, let us help you get your bike back on the road. We Fix it, and Fix it Right. 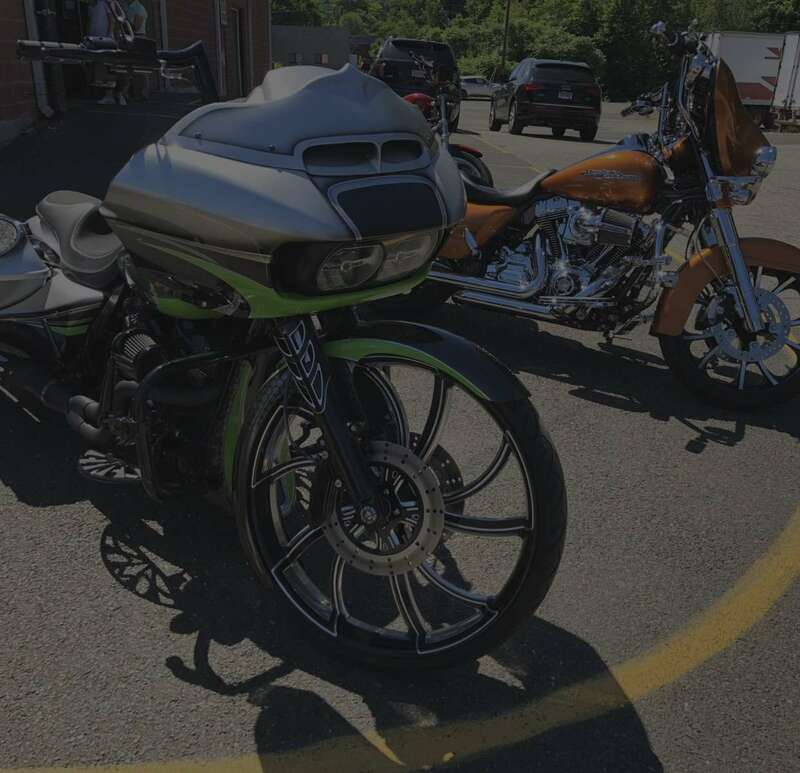 Bike Sales: New and Used Motorcycles from Harley Davidson (R), Retro Motorcycles, MotoFino, Qlink, and more. 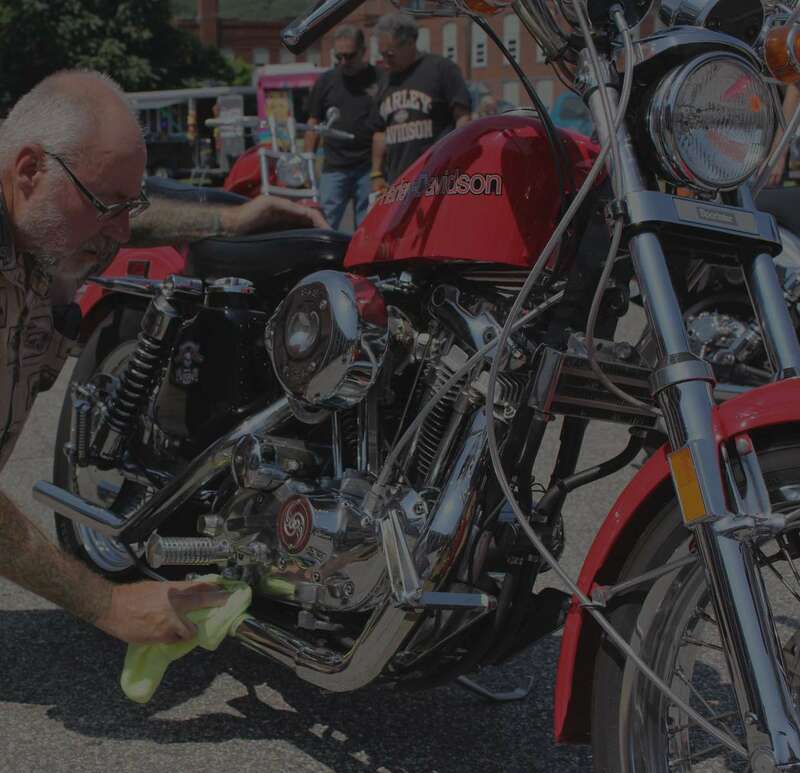 Doc's Master Technician, Bob Fernandez, is considered to be one of the Best on the East Coast, and he will ensure that your Bike is the way you want it. 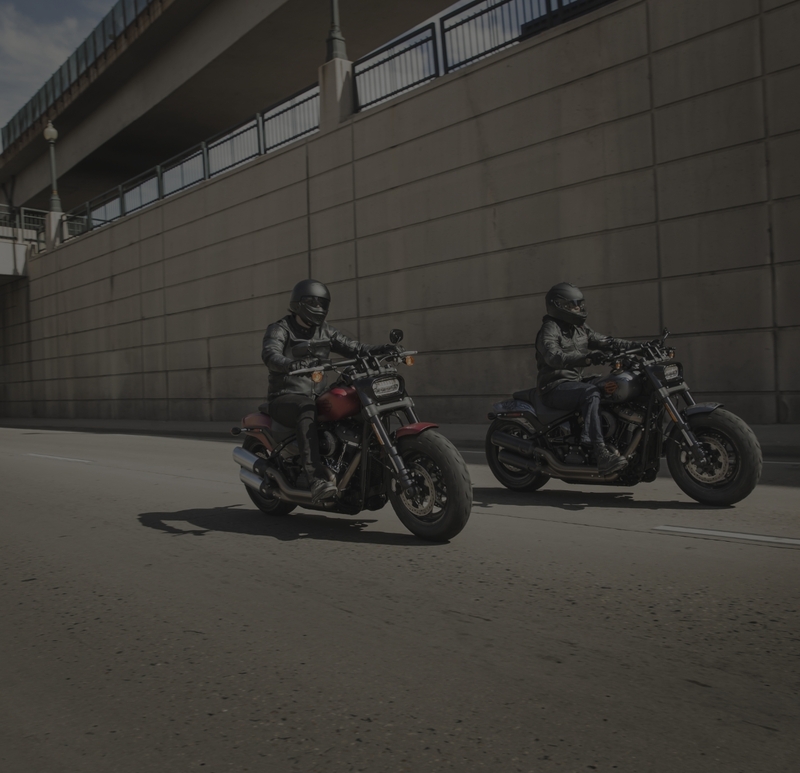 If you have any questions about your Harley Davidson (R), or Motorcycle Parts in general, contact us today!